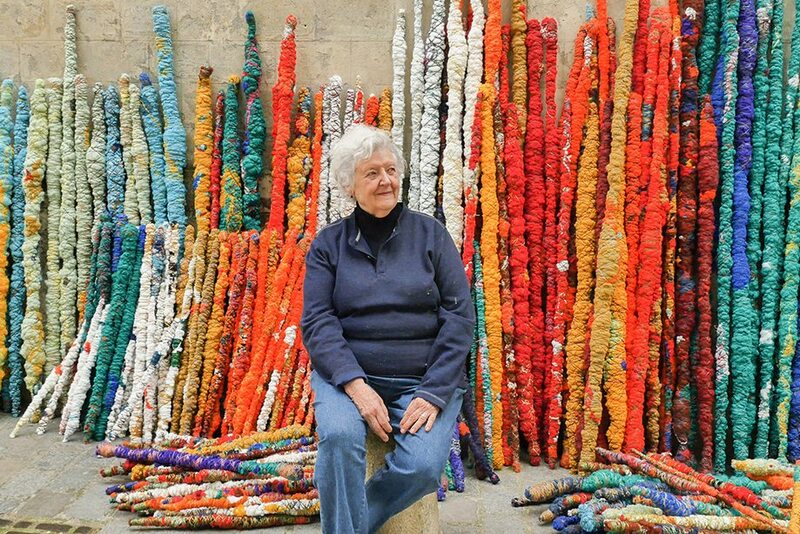 Drawing on global weaving traditions as well as the history of painting and sculpture, graphic design, and architecture, American artist Sheila Hicks has redefined the role of fibre in art, and influenced a generation of contemporary artists with her interdisciplinary visual language. 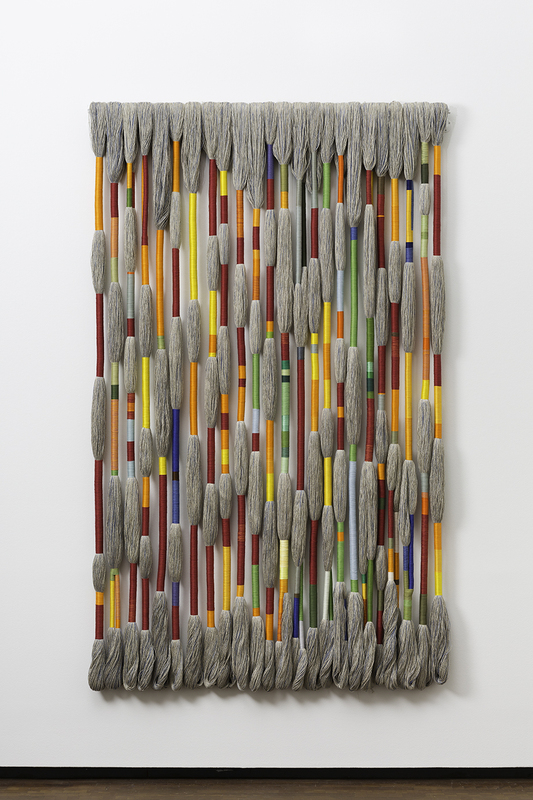 From monumental architectural interventions to her more intimate textile works, Hicks’ singular approach to materials exemplifies her masterful articulation of colour, texture, space, and scale. 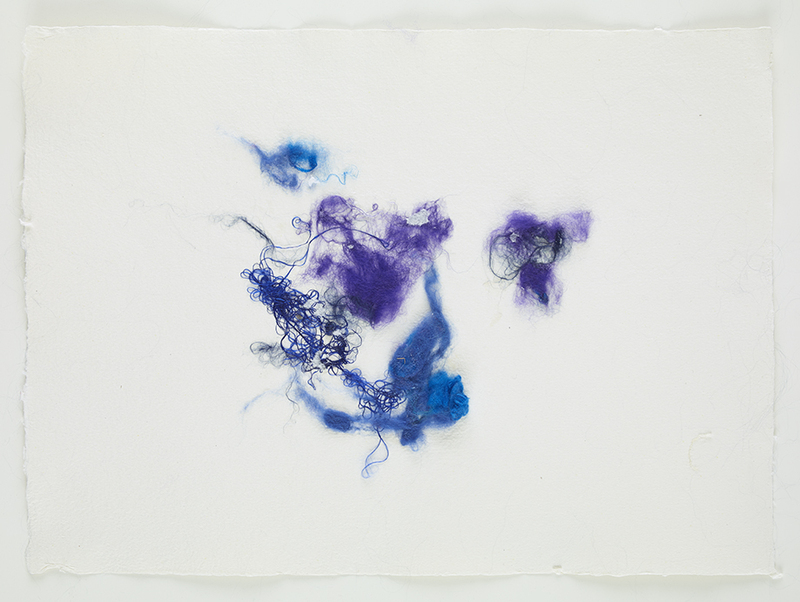 The Textile Museum of Canada is pleased to host the first presentation of the artist’s work in Canada. 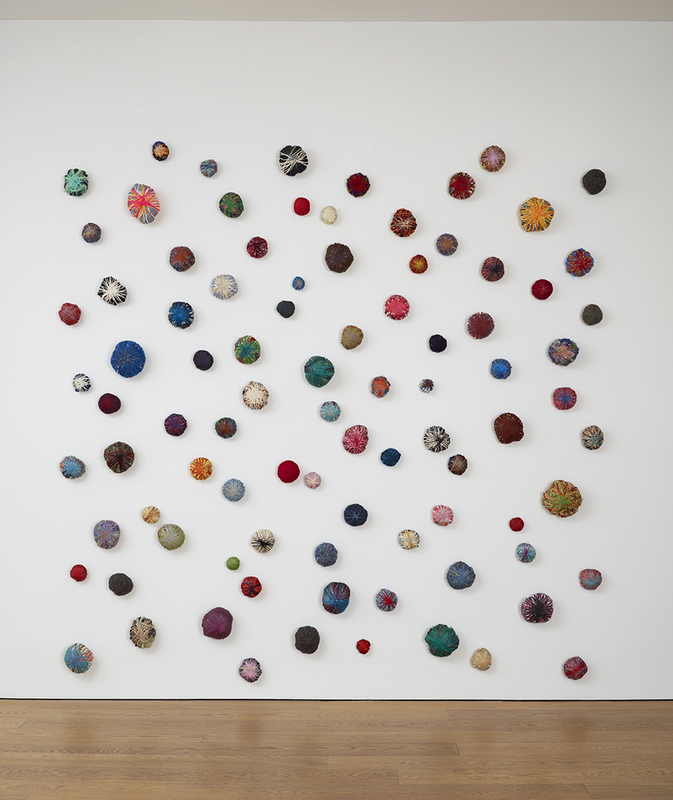 Organized by the Joslyn Art Museum, ‘Sheila Hicks: Material Voices’ spans 50 years of Hicks’ prolific career, capturing the renowned breadth of her work from large scale installations to small weavings made in response to specific places or memories, and from free-standing sculptures that combine supple materials with found objects to recent watercolours and mohair drawings on paper. 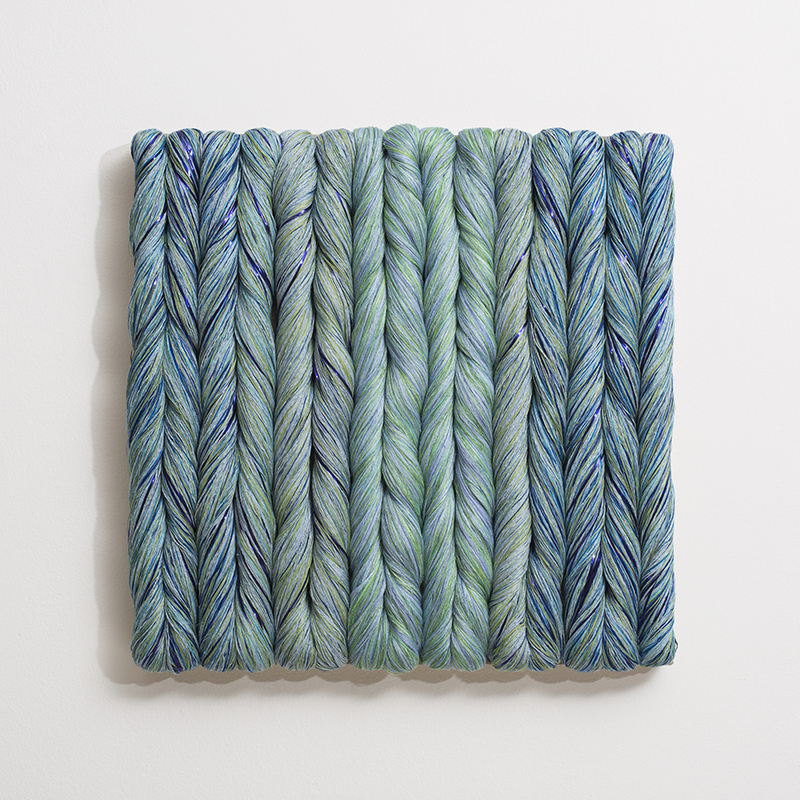 Placing older work in conversation with the new, ‘Material Voices’ evokes Sheila Hicks’ understanding of her own practice as a continuous, open field that allows for innovation, appropriation, and constant reinvention. ‘Material Voices’ is accompanied by a fully-illustrated colour catalogue published by Joslyn Art Museum, which is available in the Museum Shop. 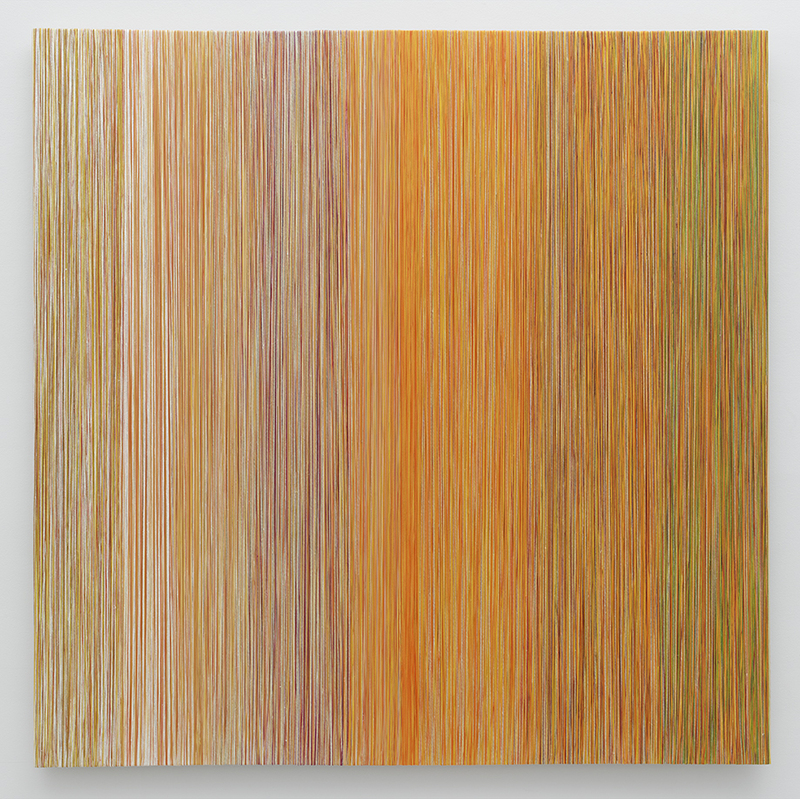 The exhibition is generously supported by Partners in Art, The United States Consulate General in Toronto, The Jack Weinbaum Family Foundation, and the Canada Council for the Arts.